We are super-excited about our new Four Photo Concertina. 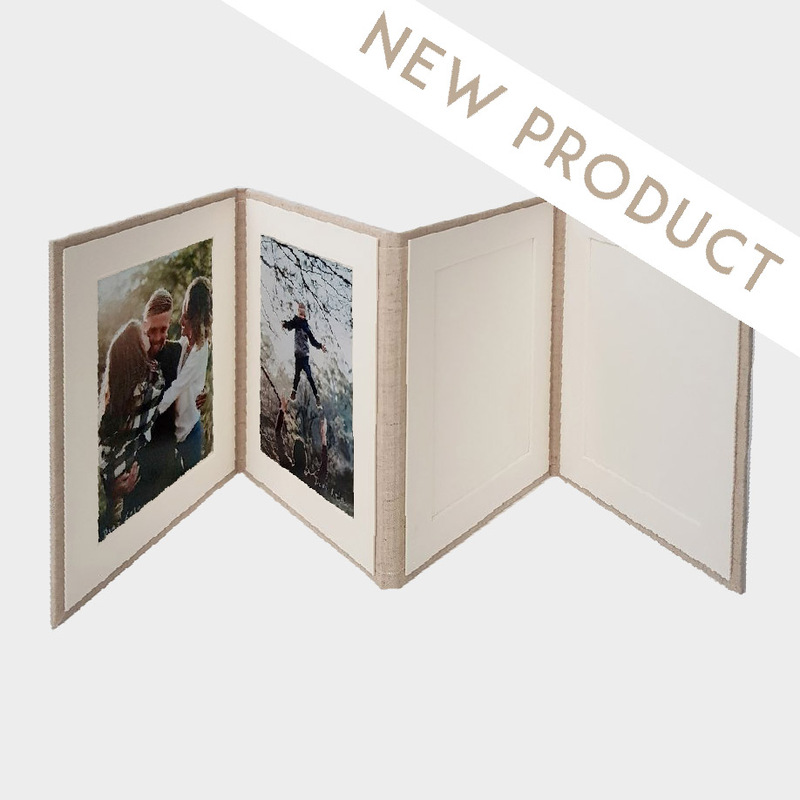 Inspired by the popularity of our Two Photo Concertina, we designed this little beauty. Currently limited only to professional photographers, these high quality folders are covered in Japanese Cotton and come in five colours.